Click here to read about how our approach separates us from our competition. Agency of Credit Control, Inc. is one of the oldest and most respected billing and debt collection service providers in the Rocky Mountain region. As a full service debt collection company, ACC utilizes industry leaders. Agency of Credit Control serves a variety of local, regional and national clients in the healthcare, retail and utility industries. Agency of Credit Control, Inc. is one of the oldest and most respected billing and debt collection service providers in the Rocky Mountain region. 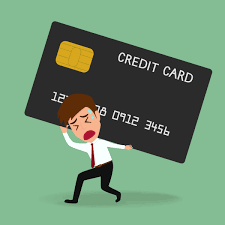 With nearly 60 years of bad debt recovery and accounts receivable management, an expert staff and state of the art technology, Agency of Credit Control, Inc. is able to provide its clientele superior service and performance. Agency of Credit Control serves a variety of local, regional and national clients in the healthcare, dental, retail and utility industries.